July 2014. 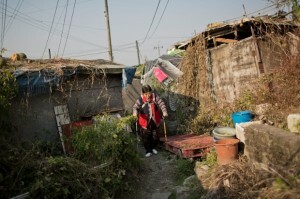 Guryong offers a shocking contrast to life in the rest of Seoul’s gleaming Gangnam district. A billion-dollar redevelopment plan has sparked fierce debate over what will become of its residents.